Lumbar support is a fancy way of saying back support. 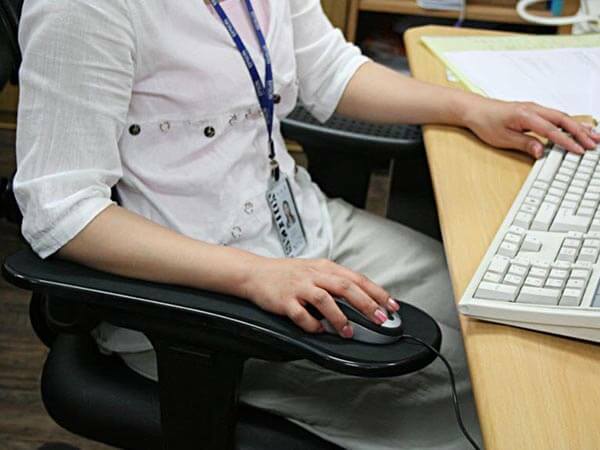 Many people consider this to be the most important part of quality ergonomic chair. As similar as they generally are, spinal cords and vertebrae are also very different from person-to-person. Each person is unique after all. It only stands to reason that every chair is also different, offering a wide range of support. 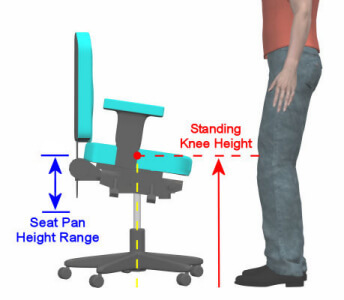 At the very least, the seat back of the chair should have basic curvature to support the spine. However, a generic design will not do a lot of good since every person’s curvature is a little bit different. Still, some is often times better than none. 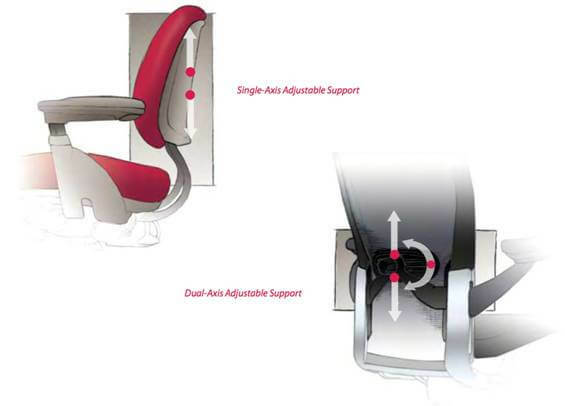 This is a term used to describe a seat back that allows the curve to be adjusted in a minimum of one direction. In most cases, the curve is going to be able to go up and down. This allows the user to move the basic curvature up or down depending on their overall height. As the name would imply, this means the seat back is moving on more then one axis. As in the single axis adjustment, the seat will move up and down. 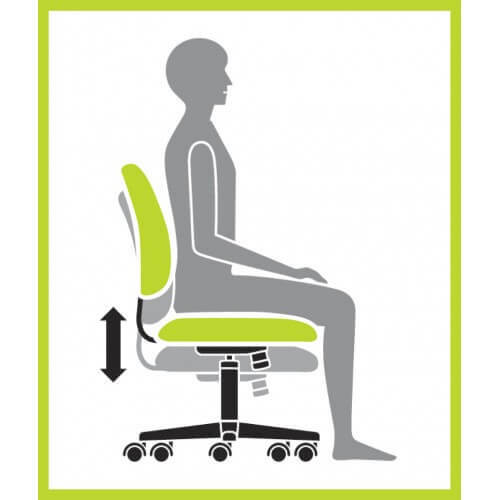 However, the extra axis of movement means that the seat back can also move from side-to-side within certain boundaries. This is the best possible option for support and comfort. 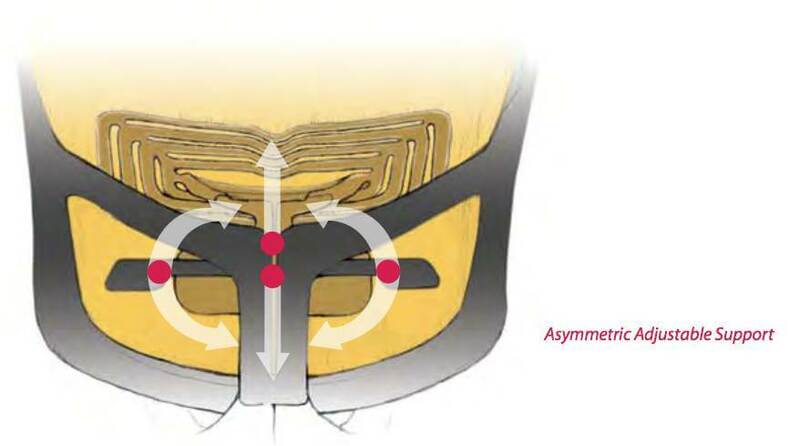 This type of supports basically divides the lumbar support into two pieces along the line of the spine. Each piece is then able to move independently on either axis.